Welcome to Chelsea, South West London – an affluent and exclusive area in the Royal Borough of Kensington and Chelsea, complete with Victorian houses and quiet residential streets. The Chelsea lifestyle is often hard to beat, whether you are visiting the neighbourhood for a short or extended stay. The famous Kings Road, beautiful boutiques, delicious restaurants, and Farmers Markets create a fantastic London neighbourhood to enjoy at leisure. Chelsea is also famous for both its football team, and The Chelsea Flower Show, but being located nearby to Kensington Olympia and The Royal Albert Hall, there are always exciting events happening nearby within easy access on the Piccadilly line from Sloane Square or South Kensington. Alternatively, Chelsea is a beautiful area to take one of the infamous red London buses, taking in the sights of Kings Road, Mary Quant, Vivienne Westwood, Gaucho, and The Saatchi Gallery. With a wealth of luxury accommodation available in Chelsea, nestled in residential streets and within easy access of The Chelsea Flower Show and Kings Road, contact Provide Apartments today to discuss your requirements, or view a selection of our favourite apartments below. 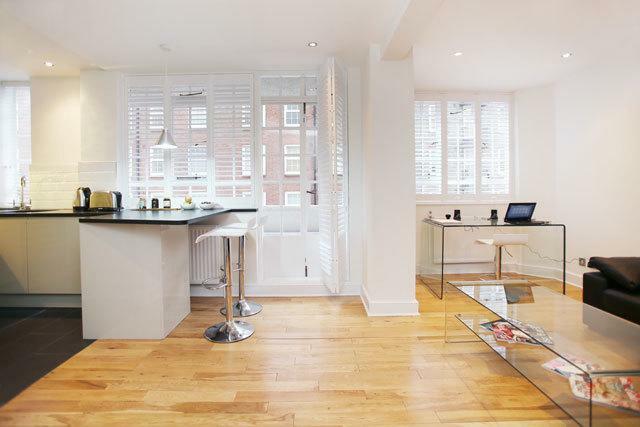 Set within two acres of central London’s prime location in the Royal Borough of Kensington and Chelsea. 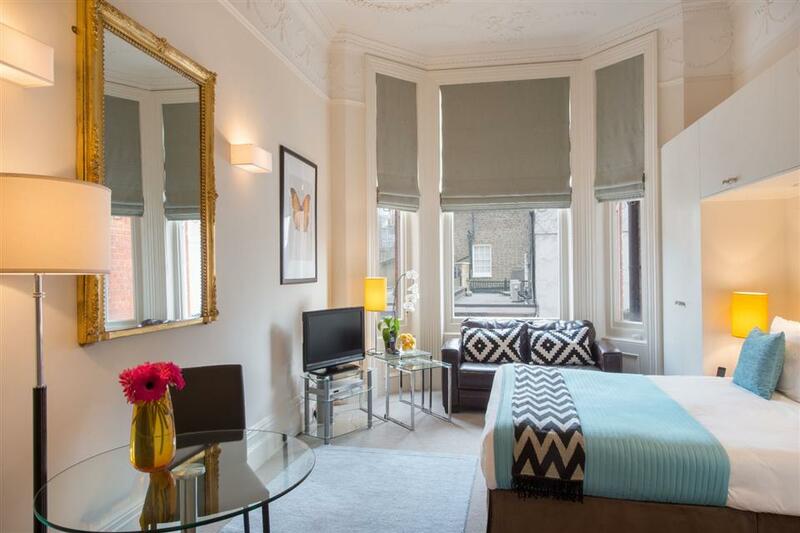 Chelsea Cloisters serviced apartments are perfectly designed to accommodate the needs of today’s traveller. The 250 apartments..
Modern and well presented Studio and One Bedroom Apartments minutes away from the famous Kings Road. Flying Butler Chelsea is a 15 minute walk from Sloane Square Underground Station and 3 minutes from the River Thames. The spacious serviced apartments at Fulham Road represent excellent value luxury accommodation in a much sought after South London location. Surrounded by greenery, exclusive stores, coffee shops and restaurants. 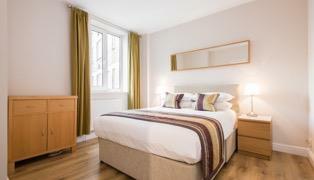 The Apartments are situated just off Kings Road, offering a wide range of studio, one and two bedroom apartments. Newly refurbished, decorated to an amazing standard and offering exceptional value. Modern and well presented Studio and One Bedroom Apartments minutes away from the famous Kings Road. Flying Butler Chelsea is a 15 minute walk from Sloane Square Underground Station and 3 minutes from the River Thames. 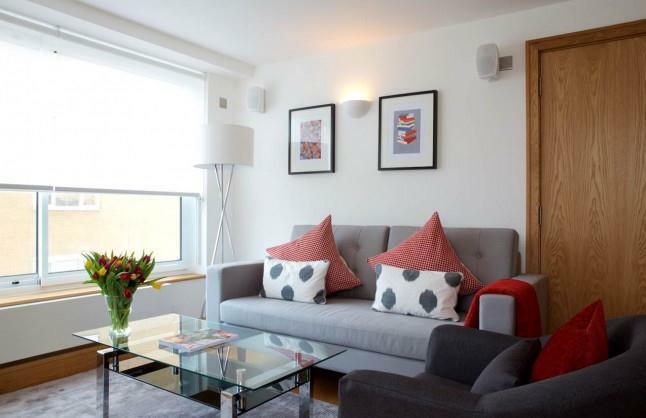 The development is made up of studio..
Fulham Road Serviced Apartments represent excellent value and luxury accommodation in a much sought after South West London location. 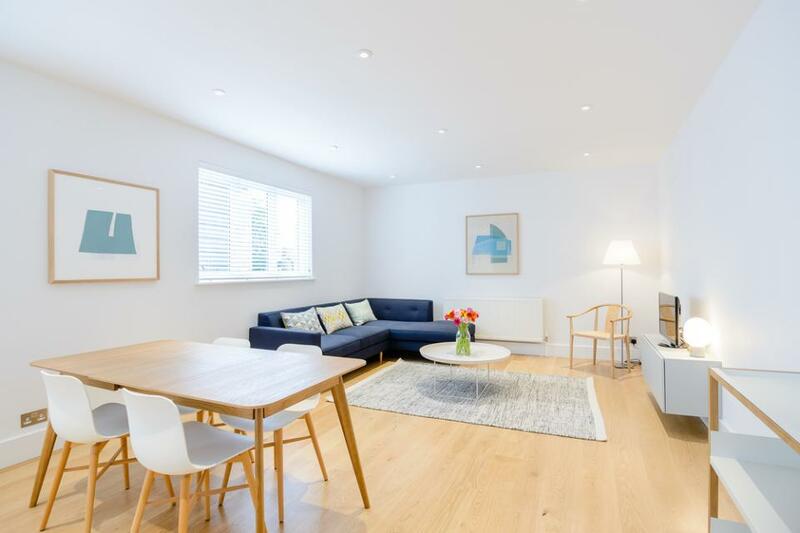 Refurbished and reopened in the summer of 2016, the new layout of the apartments at Go Native Fulham allows for an abundance..
A fantastic selection of Apartments located in the popular Chelsea neigbourhood, SW3. 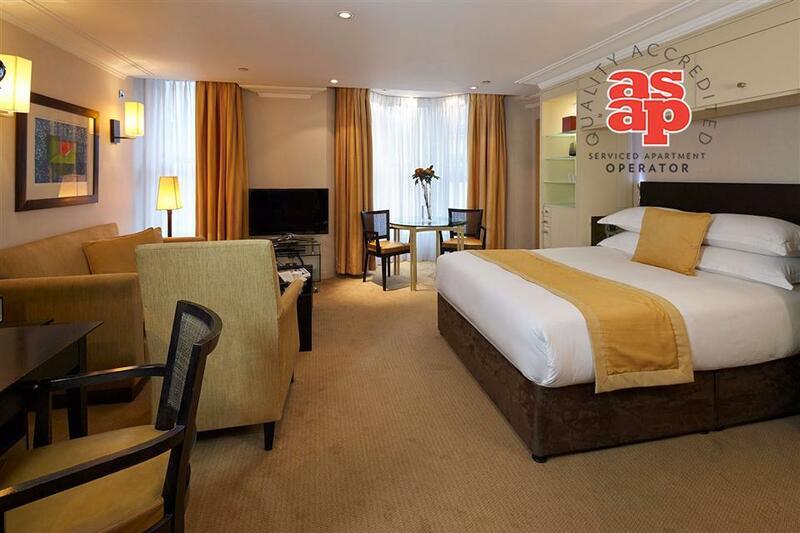 The Apartments are a family run, boutique serviced apartment company with over 15 years experience. Housed predominantly in London’s attractive period buildings,..
Nestled in the heart of Chelsea, just minutes from the boutiques and galleries of Sloane Square. Cheval Phoenix House is your very own private residence in London, complete with dedicated 24 hour concierge. This residence consists of spacious open plan..